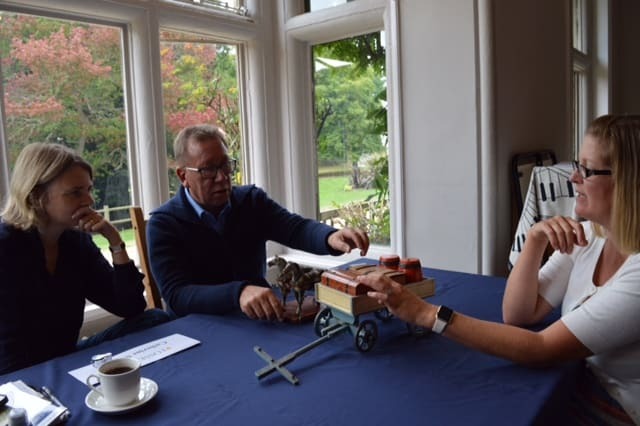 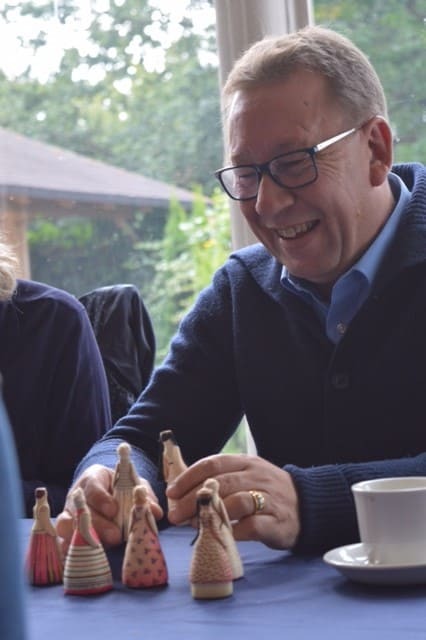 Those that joined us for the Antique Valuation Day on Sunday had an enjoyable afternoon, finding out all about their most treasured possessions. 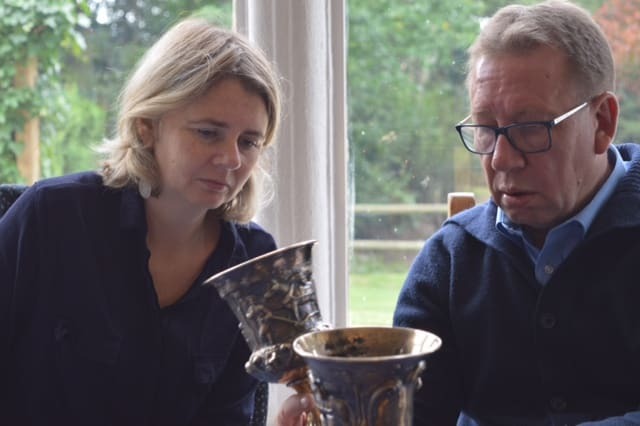 Catherine Southon and Mark Stacey, both of television fame enjoyed looking at the antiques that were presented to them. 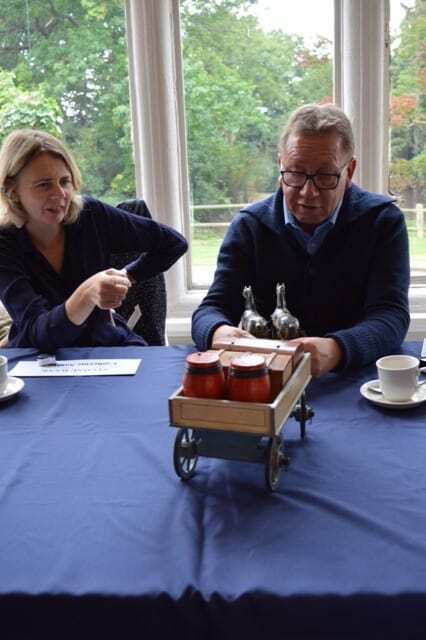 We enjoyed learning about the history surrounding our items and even if we found out that they were not of vast value, it was very interesting learning more about them. 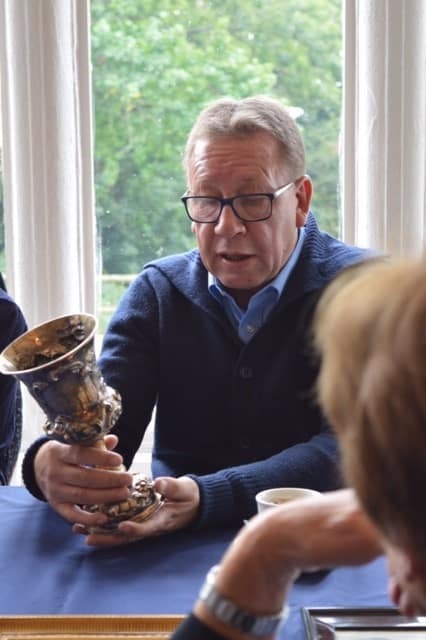 One lucky attendee ended up sending her valuable goblets off to auction – how exciting! 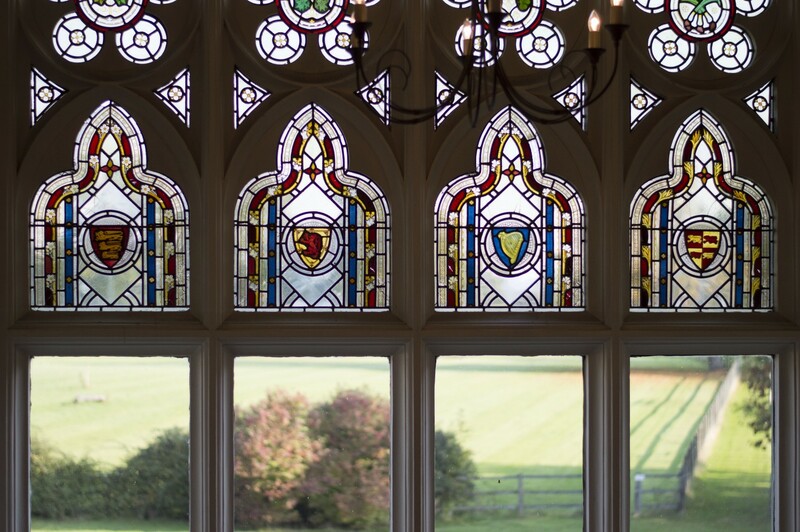 Our photography enthusiast alumni, Henry Keepin was on hand to take some super photographs, some of which you will see below. 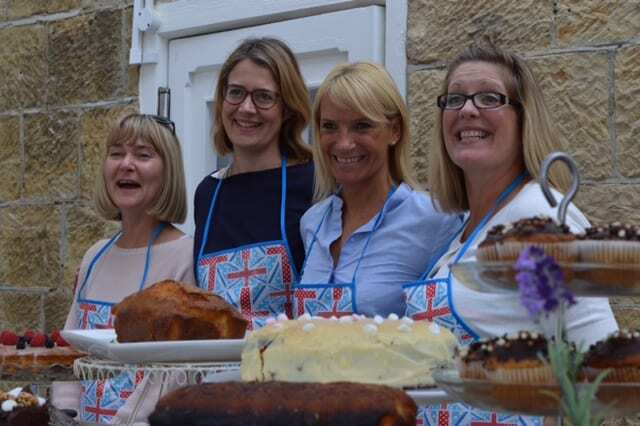 Plus, the trusty team of Fosse Association mums provided delicious afternoon tea and a wonderful afternoon was had by all.